English Only Please – No Hablar Espanol! 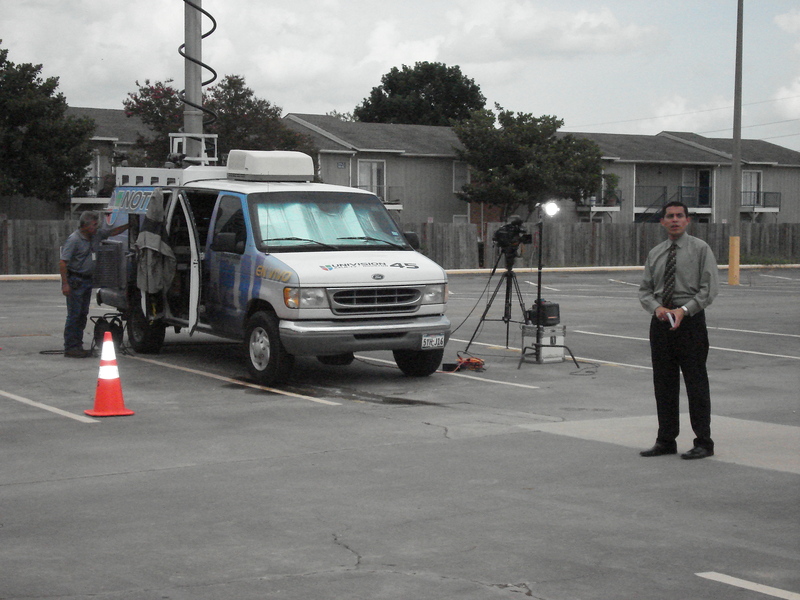 2 on the Beat attended an afternoon news conference conducted by the U.S. Immigration and Customs Enforcement (ICE). You can only imagine the surprise and angry reaction from the Spanish language station reporters and photographers when they were told that no one was available to provide the information in Spanish. Robert Rutt, the special agent in charge, and field office director Kenneth Landgrebe briefed reporters about the operation. They also stressed that wanted to “dispel any myths and rumors about the raid.” They wanted to get the word out that everyone was treated in a humane and professional way! 160 illegal immigrants from Mexico, El Salvador, Guatemala and Honduras are taken into custody, and you have no way of getting that information directly to their family and friends, who are very likely watching a Spanish language newscast? I don’t know if this is an ICE policy, or the agency just doesn’t employ a Spanish speaking media relations person. For some perspective here, even the Houston Police Department and the Houston Independent School District have SOMEONE on staff who can conduct interviews in Spanish. Oh, the smell of school cafeteria food! The memories came pouring back after I made a visit to an elementary school Tuesday afternoon. We watched as summer school students ate their lunch and tossed their Styrofoam trays into the trash can. Photographer Tyrina G. and I were working on a story about the Houston Independent School District’s proposal to “GO GREEN” in school cafeterias throughout the district. HISD spokesman Terry Abbott gave 2 on the beat a preview of the proposed changes that could soon be made in your children’s school cafeteria. 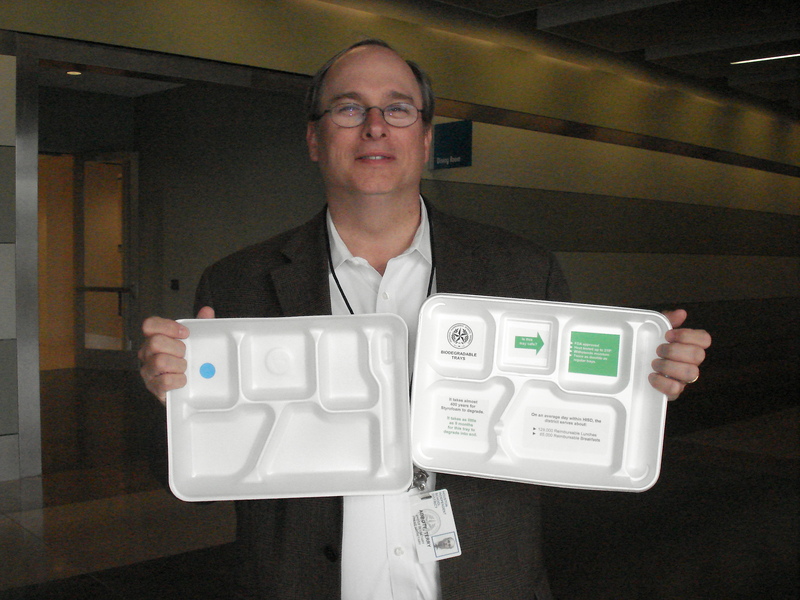 On Thursday, HISD trustees will consider replacing the old Styrofoam lunch trays with new trays that are biodegradable. 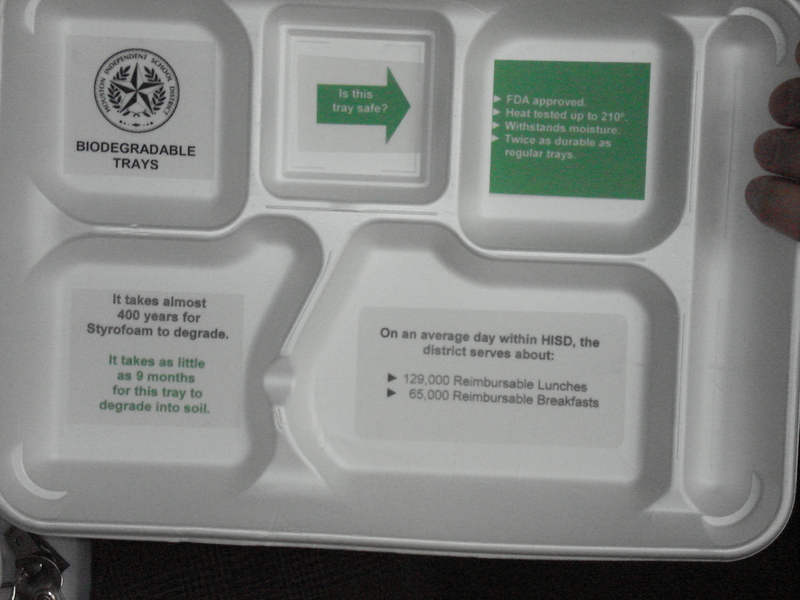 According to the district, the Styrofoam trays take up to 400 years to decompose in a landfill. It is only 9 months for the new trays! “Going Green” will cost taxpayers more money, but HISD believes the new lunch trays are better for the environment, and will provide students a hands on lesson about protecting Mother Earth. 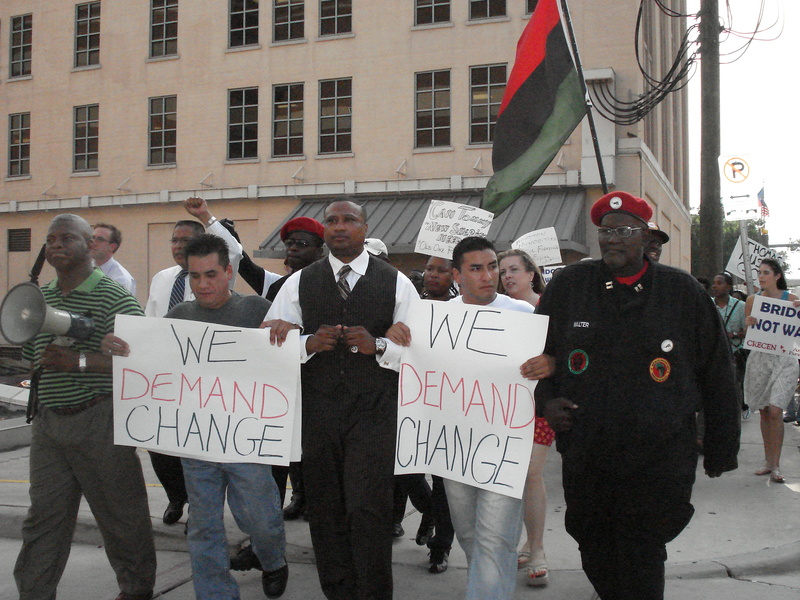 A coalition of community groups held a protest and march near the Sheriff’s Department. 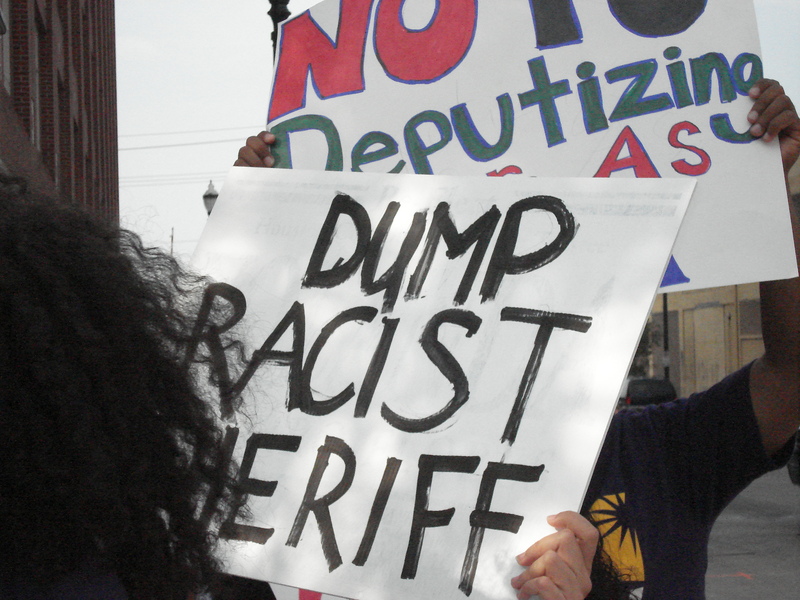 They are calling on Sheriff Tommy Thomas to resign – Now! The department has faced one scandal after another. Critics say the department under Sheriff Thomas’ leadership , is racist, sexist and has a history of violating the civil rights of innocent people. He declined 2 on the beat’s request for an interview, but department spokesman Capt. John Martin insisted Sheriff Thomas will not resign. Capt. Martin believes most residents have a favorable view of the Sheriff and the 4-thousand deputies in the department. So what do you think? 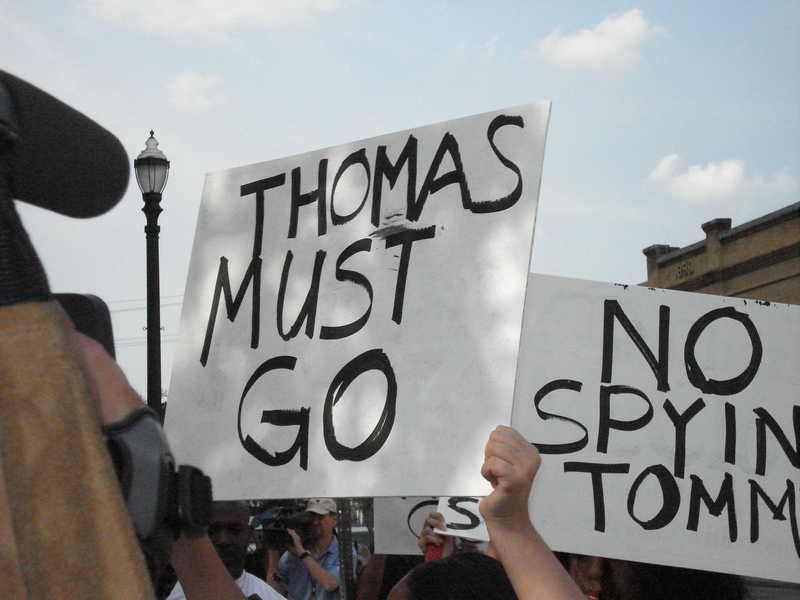 Should Sheriff Thomas step aside? This is the entire statement released to the news media by John Barnes with Linbeck, the general contractor on the Rice University construction project. Romero and the injured workers where employed by Lucia Inc; a sub contractor. University North Colleges construction project. 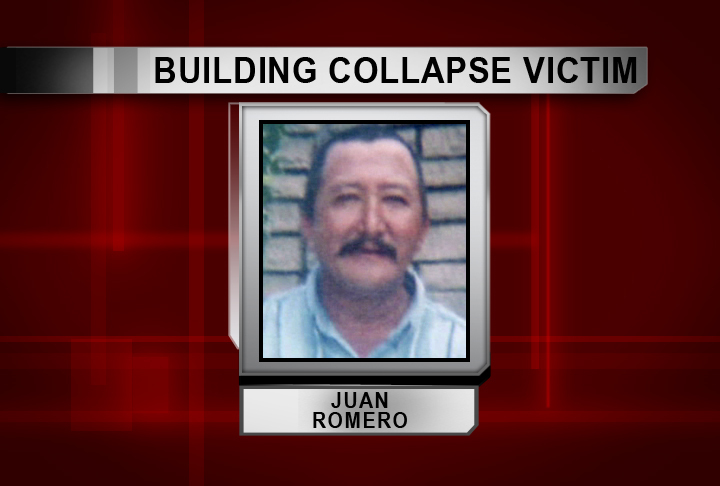 fatal injuries as a result of a concrete block wall collapse. Seven other Lucia employees were injured. and prompt. 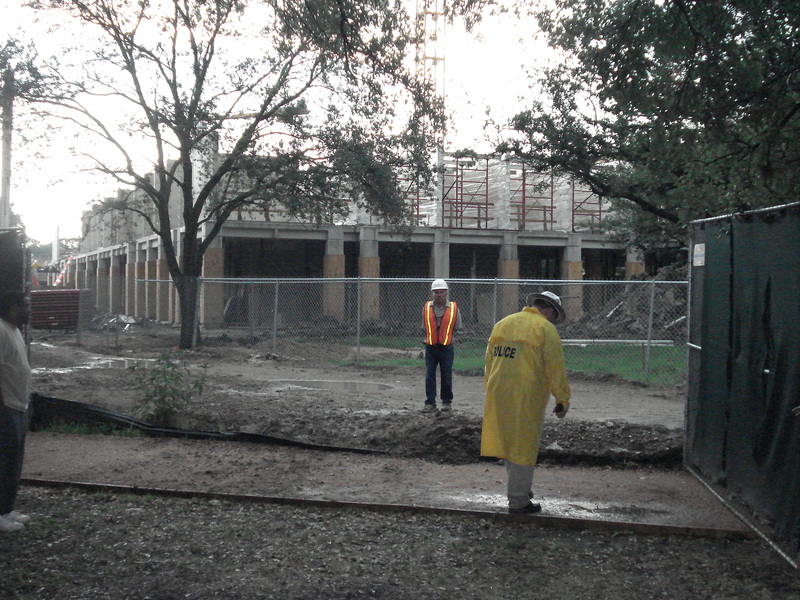 The safety of our workers is our highest priority. My photographer and I had just wrapped up our live shot for the 4 o’clock news when we got a phone call from the assignments desk. We were told to rush over to Rice University. 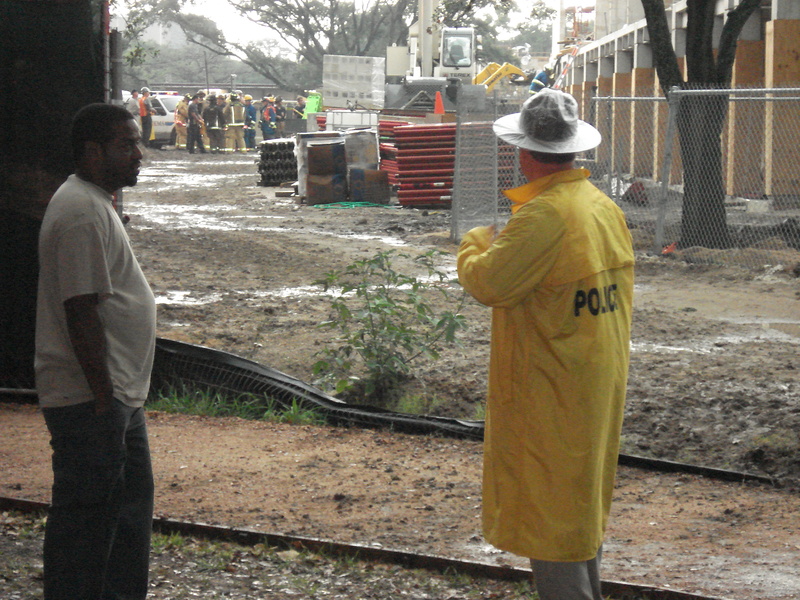 There was a report of a possible building collapse and people trapped under the rubble. 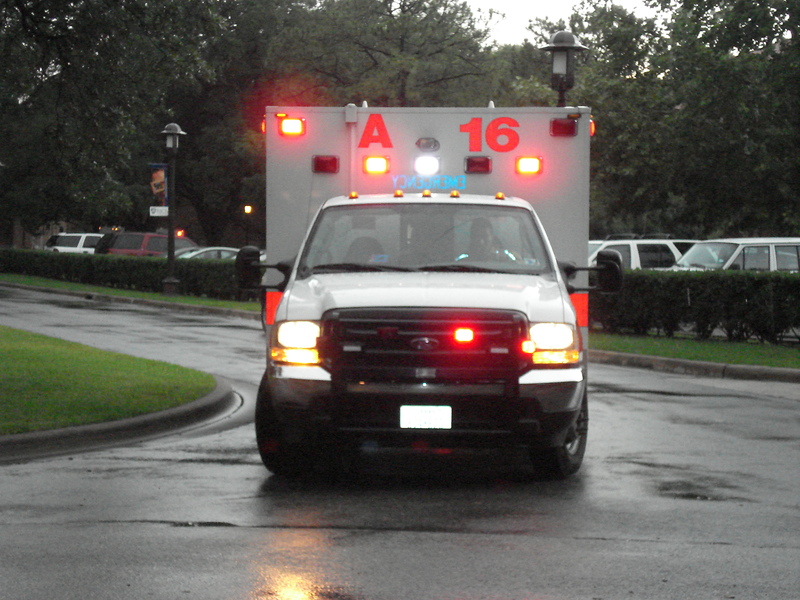 We drove to the campus and saw the familiar flashing lights of emergency vehicles. Joe (the photographer) grabbed his camera and started shooting video of the scene, while I searched for people to interview. 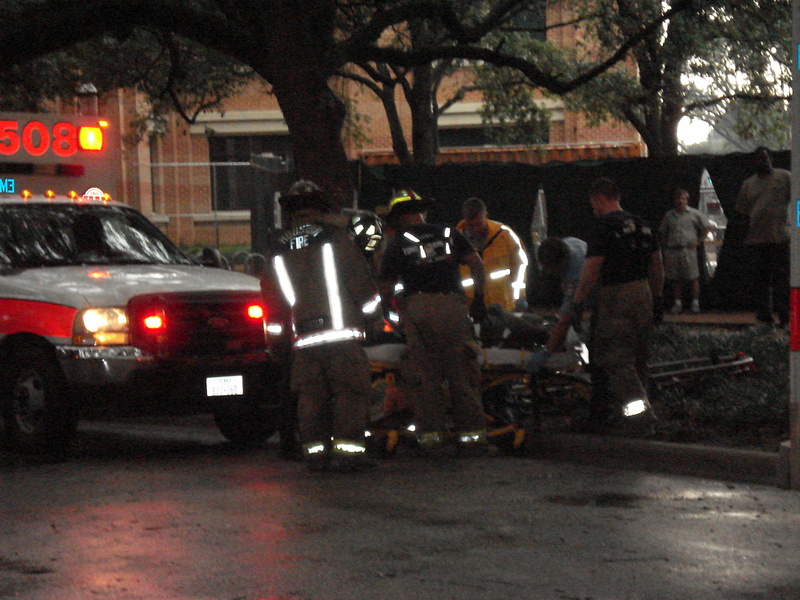 A short time later we learned that one construction worker was killed and seven more were injured. When a tragic event like this is unfolding, you don’t really have time to think about anything but gathering all of the cold hard facts and preparing for the next newscast. Joe and I, along with three other co-workers on the ground, and two in the news helicopter scrambled to get the story ready for viewers of the 6 o’clock news. 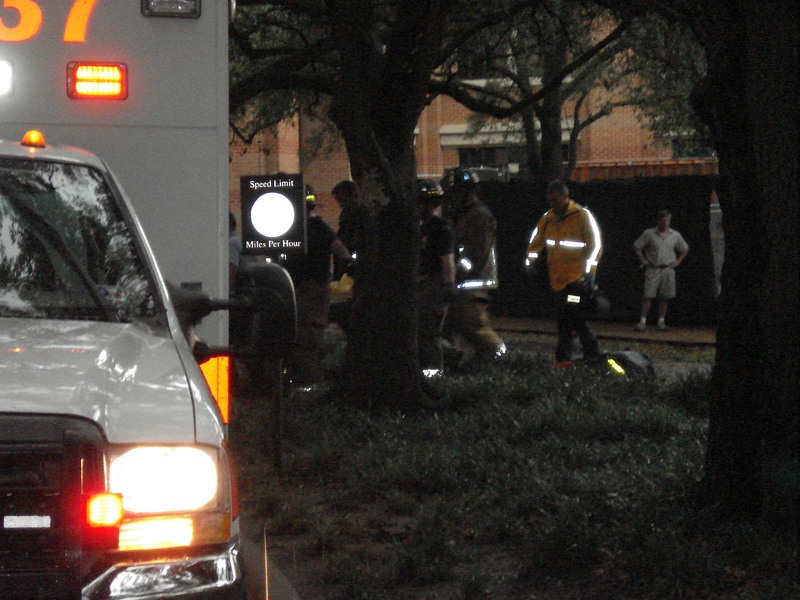 Later as I was driving home and no longer running on adrenaline – I thought about the victim. Who was he? Was he married? Did he have children? After the wall collapsed on him did he know he was dying? We will eventually get the answers to those questions. In the meantime, I remind myself that my job isn’t just about making deadlines. IT IS about the people who make-up our community. People who get up and go to work everyday, trying to make a living and make a difference, and God willing – they never become the lead story on the six o’clock news. What are You Doing to Conserve Energy? Two words that have us all dripping with sweat this time of the year. As if things aren’t already bad enough, the Public Utility Commission has issued a “yellow” conservation alert. The PUC is concerned that the higher than normal temperatures, and record power demand for this month could lead to rolling brown outs. So now, we all have to do our part to conserve energy, especially during peak usage hours from 3 pm to 7 pm. Turn off all unnecessary lights, home appliances, computers and other electronic equipment. We should also set our thermostat at 78 degrees when we’re at home…and raise it to 85 degrees when we leave home. Have you – or will you – make any significant changes to conserve energy around your home, or at the office? I’ll share your ideas with everyone. We can all help conserve energy – and avoid getting all hot and sweaty at the same time! 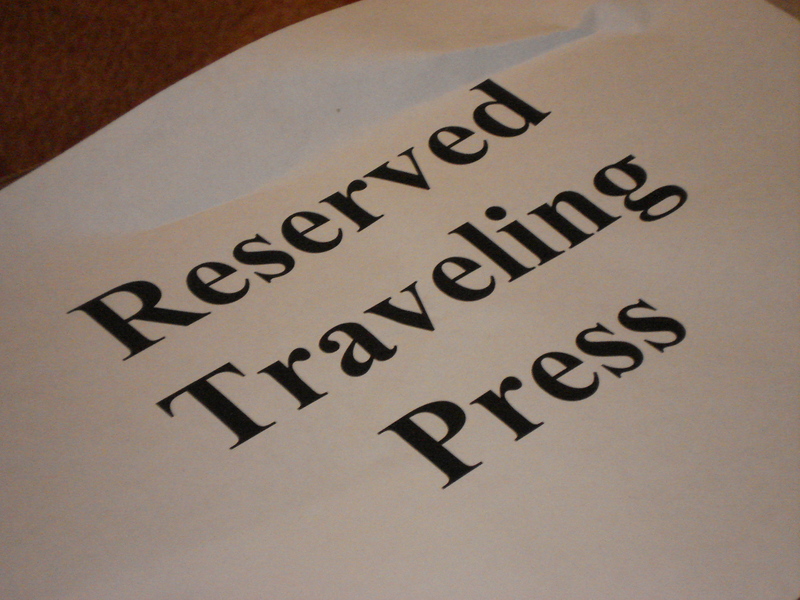 As a low ranking member of the local media, (in other words I am not a highly paid network correspondent – a member of the national travelling press) I was assigned to sit near the back of the room during Senator McCain’s speech. This happens at events for every high profile candidate or elected official. Someday I’ll stop feeling slighted! My camera does not have a great zoom lens, but I was able to capture a few pictures. 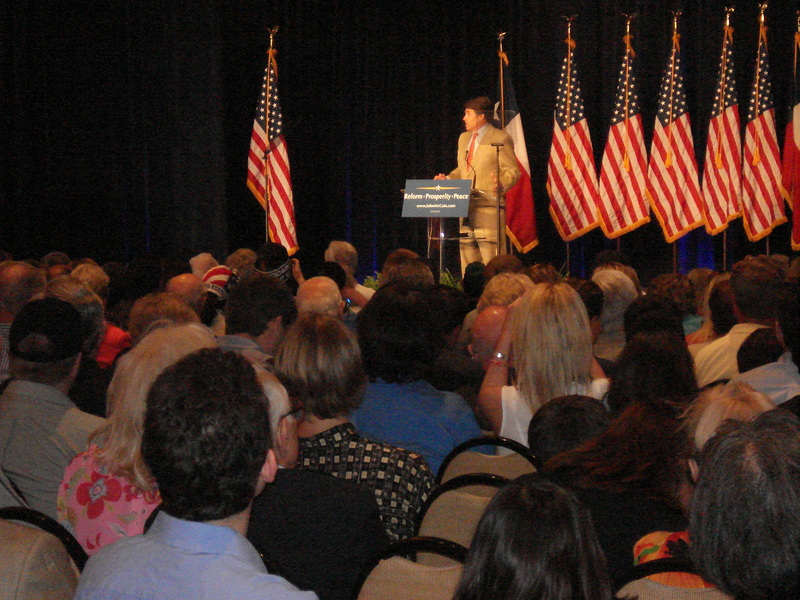 Governor Perry introducing McCain and I also snapped a photo of the Senator at the podium. What really caught my attention was the little girl you see in the back of the room sitting next to her father. She is using a camera phone to take a picture of the event. Either way, I bet it was a day she will remember for a long time! Republican Presidential candidate Sen. John McCain will soon arrive in the Oil Capitol of America to deliver a major campaign speech. Senator McCain is expected to propose lifting the ban on offshore drilling as part of his plan to reduce dependence on foreign oil and help slow rising gas prices. After his speech, Senator McCain will attend two different high dollar fundraisers in his honor. 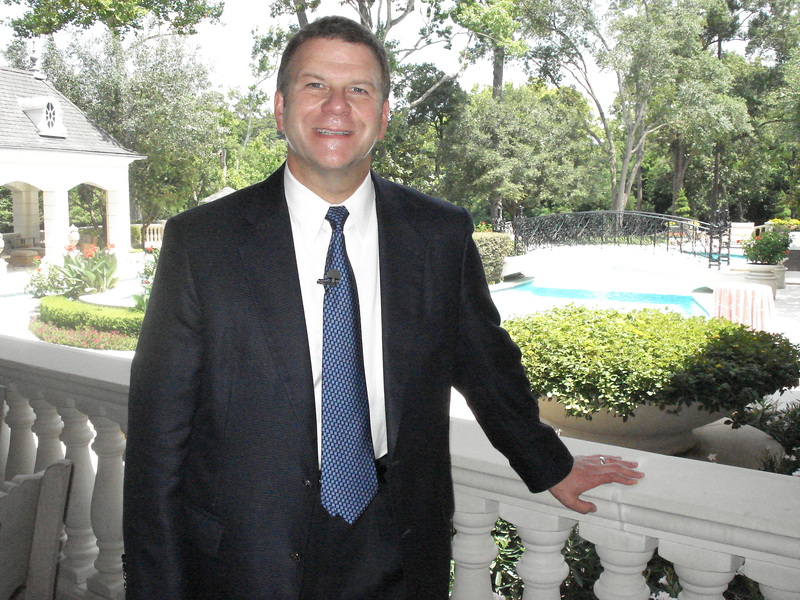 The first stop will be at the River Oaks Home of Businessman Tillman Fertitta. 300 donors are on the guest list for an event that will rake in an estimated $2 Million dollars. 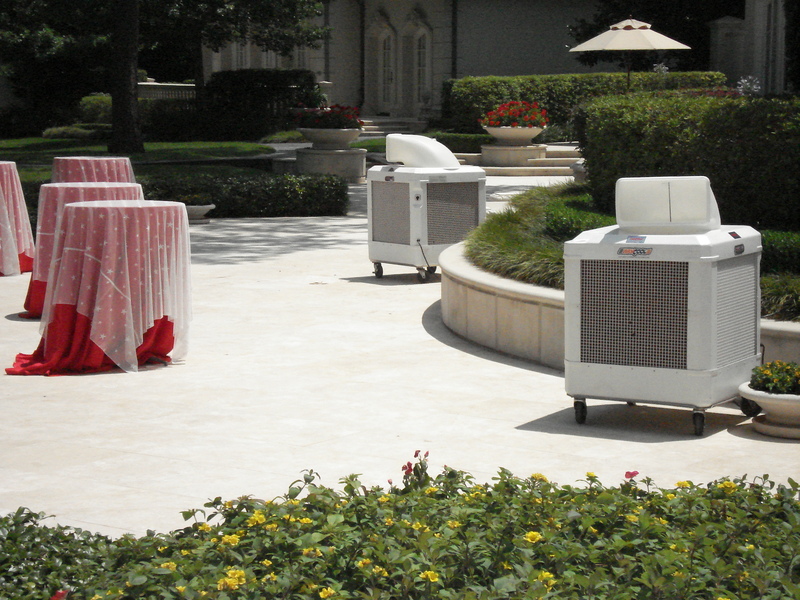 I snapped these photos of outdoor air conditioners set up around the pool. Despite the Texas HEAT and HUMIDITY most of the crowd will stand outside to shake hands, snap pictures and listen to McCain speak. Fertitta has also raised money for former President Bill Clinton and Former President George H. W. Bush. Fertitta says he also likes Senator McCain’s proposal to lift the ban on off-shore drilling. Pain at the Pump. Will you park your car? Is the pain at the pump forcing you to park your car? 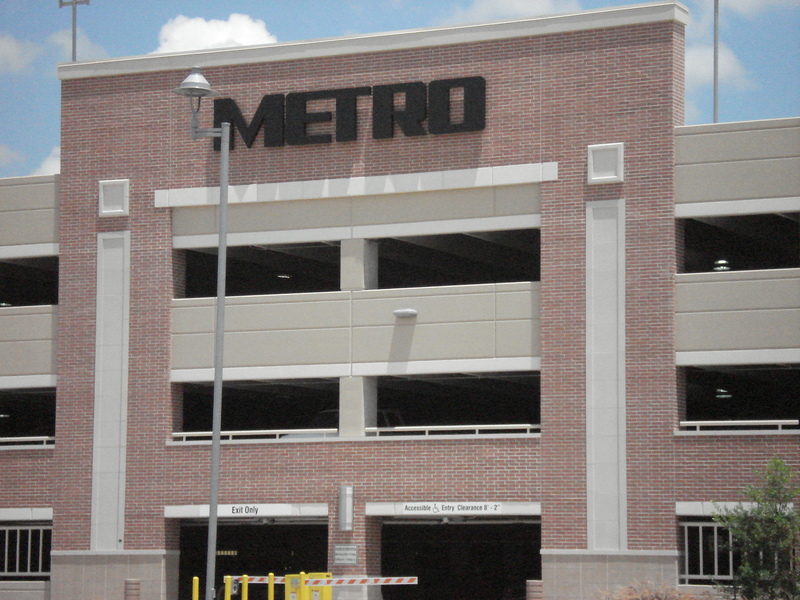 Metro announced today that it is adding new trips to some of its busiest park and ride locations. As gas prices climb to over $4 a gallon, more people are looking for a low cost commute. For those making the round-trip to downtown offices and back, the cost is only $2 round-trip. Compare that to driving, especially from the suburbs, and some drivers say they’re saving $60 – $70 per week. Let me know if you will continue to feel the pain at the pump – or – are you ready to leave the driving to Metro? The convention ends – McCain heads to Houston. The Republican Party of Texas ended its three day gathering in Houston after electing delegates to the national convention. The party says its energized and ready to fight for their candidates in November. 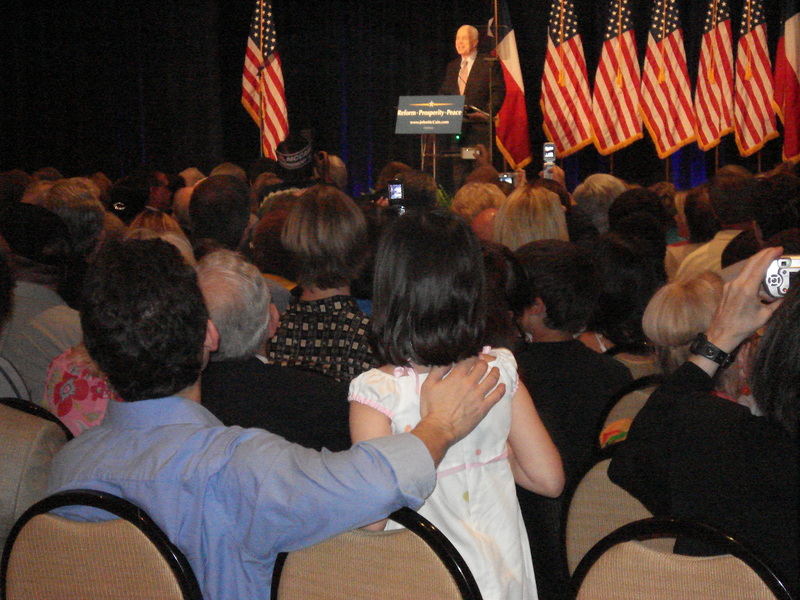 According to his campaign website Senator John McCain will speak in Houston on the afternoon of Tuesday, June 17th. The event is free and open to the public, but you have to register @ johnmccain.com. Later that evening the presumptive Republican party presidential nominee will buildup his campaign war chest when he attends a private political fundraiser . It is being held at the home of one of Houston’s wealthiest businessmen. I’ll let you know when I find out how much money Senator McCain raises in the Bayou City, and who is donating. TEXAS IS GOOD FOR RAISING CASH, BUT NOT FOR SPENDING IT? Both Senator McCain and Senator Barack Obama are expected to rely on the checkbooks of some of their wealthiest and grassroots supporters in Houston and around Texas. During the GOP state convention, one political strategist told me that while both candidates WILL RAISE money here, they WON’T SPEND much of it in the Lone Star State. Texas traditionally votes red – Republican. Early polls suggest McCain could beat Obama here in November by 10 – 16 points. If that polling holds, you can expect both Presidential hopefuls to return for more fundraisers, but don’t expect to see many campaign rallies or a huge number of political ads on television. BUT WHAT ABOUT THE GROUND GAME? 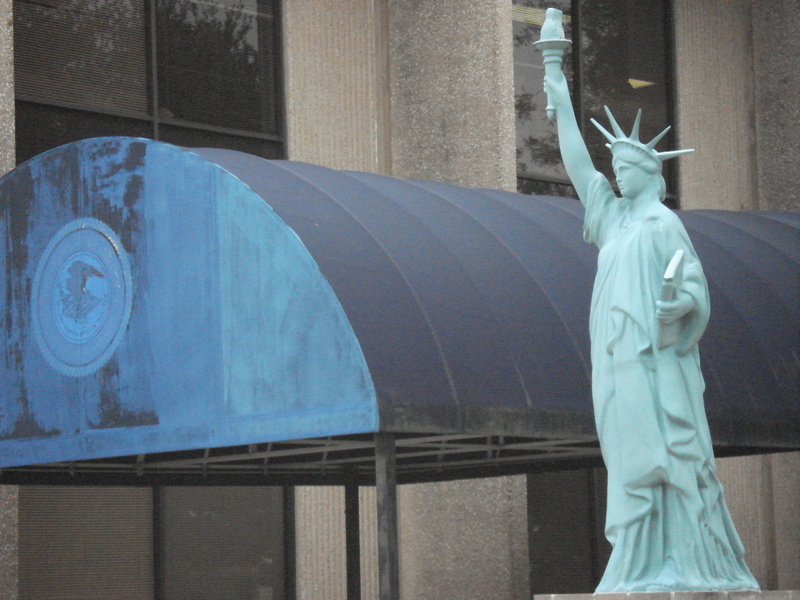 Harris County Republicans currently hold all countywide elected offices. The Democrats hope to pick up some, if not all of those seats. To compete on the battleground, candidates and staff on both sides hope they get financial help from their state and national political parties. It costs money to coordinate field operations. In other words it “ain’t” cheap to organize voter registration drives, and to print and mail slick campaign literature to your home, along with all of those other tactics it takes to remind you there is an election – AND YOU NEED TO GO VOTE!